I like toys and sandwiches. Firstly, and perhaps of least interest, is that I had felt my posting had become a little rudderless and overly me me me where I had intended it initially to be more constructive in commentary. Of course this sort of constructive theme-based posting is time consuming and I was finding it hard to dedicate enough to it. Secondly, I recently quit my job of almost 10 years and have started up my own ‘studio’, which again is a time consuming venture and leaves little for extra designerly activities, well at least in these first initial months so far. And thirdly and lastly I had kind of gone off posting on the blog as I became very aware of being monitored by my previous employee. Lets just say, I was called in by upper management to remove certain content (not just from tis site too) that they deemed in poor taste. In other terms content which conflicted with the ultra-conservative public image of this particular institution. So much for freedom of speech, I guess. What they pointed to was stuff which you would find on any old ‘popular’ media blog. For example, I made reference to the site ‘9-Eyes‘. This was deemed as offensively geared as it takes unexpected shots found on google street view involving people with guns, throwing up or even naked. No consideration was give to the fact that street view is a very popular public service available to evvvveryone. Another was reference to the tumblr site ‘Kim Jong-Il Looking at Stuff‘, which was deemed to be racist in nature, but to who? North Koreans? Even my description of myself was seen as poor as it suggested jokingly that ‘I was prone to prolonged inactivity’ which made me seem lazy and reflected badly on me and everything I represented. So much for sarcasm. This all left me uneasy about the use of the blog and was even an influence on my decision made in point two to move on. My response at the time was to abide to their offense and take the posts down. I didn’t see any value in putting up a stink even though I was pissed off. In the sidebar I put a picture of Senator McCarthy as my wee joke to the fact of being surveillanced. Once the fuss dies down I put the posts back up anyway some two weeks later. Anyhoo the consequence made me feel indifferent about doing any kind of posting, blogging whatever. The disappointment for me was that I was starting to get significant traffic through the site, beginning to average 3000 or more hits a month, with a consistent and growing readership. I enjoying doing it too but this has been tainted especially by point three. Hey, I’m currently planning a trip to the United States. It’s something I’ve wanted to do for some time. The motives for doing the trip now, this year, I can’t expose just yet but the reasons nonetheless are result of something positive I have done for myself. I’m hoping to be there for a month or so; I’m traveling by myself so the trip is completely on my terms as to what I see and do. I have an idea of where I want to go internally though would love suggestions from everyone especially from locals or recent visitors on where else I could go along my rough paths or what within each city is worth checking out or local tips and tricks or people that would like to meet up. 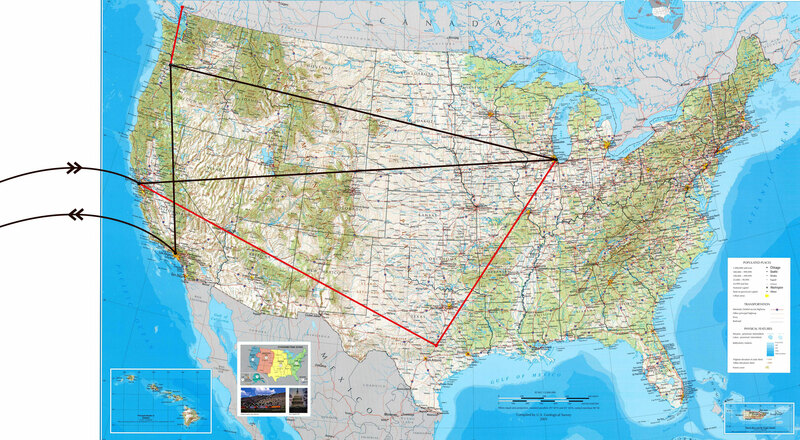 Although I would like to go to Boston as well, I’m not planning at this stage to go any further east than Chicago. 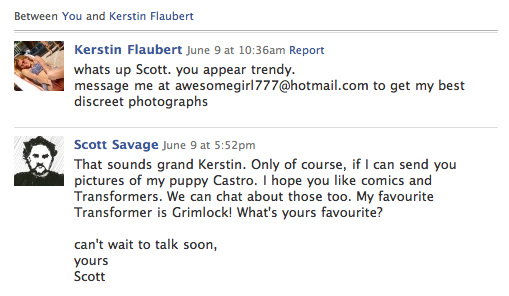 I reply to all my fans! 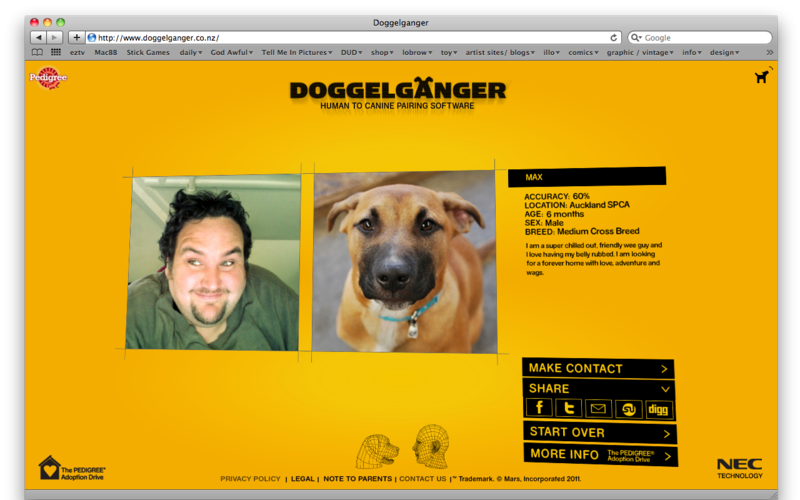 Doggelganger, an NZ app which matches your facial features with that of dog up for adoption. What a great idea by Pedigree. This is my submission for DUD#2. 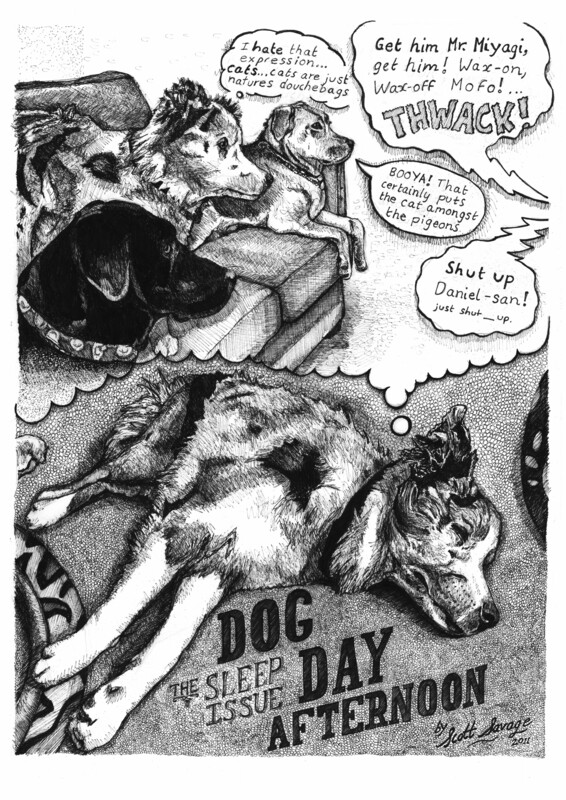 DUD is brought out by the Dunedin Comic Collective and this issue comes out early May. It’s inspired by the time when Castro’s cousins, Honey and Layla were down in Dunedin and they watched Karate Kid 2 together. An illustration I did recently to accompany an article by Nick Laird on the Windsor Heritage street lamps. 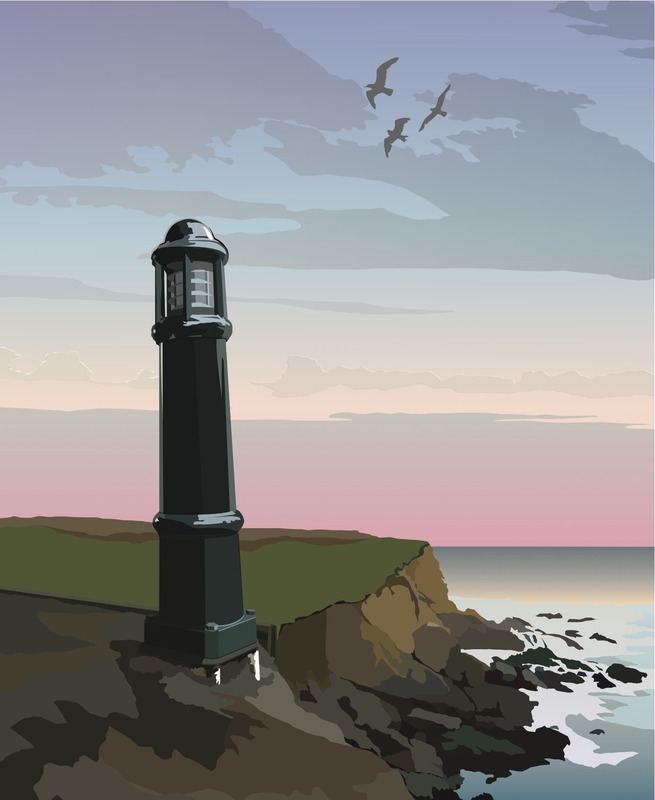 The lamps which are found on George Street in Dunedin, resemble Lighthouses which my image tries to accentuate; teetering on the edge of the rocks, and ambiguous in scale.